The world is fast and furious. Why not slow it down for the holidays? 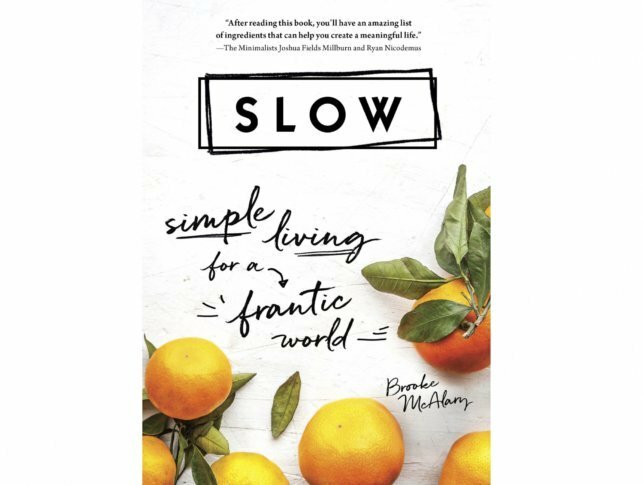 Here are some ideas on how to give the gift of slow living. NEW YORK (AP) — The world is fast and furious. Why not slow it down for the holidays? In addition to specialty makers and hiking stores, bigger chains are in on the idea. Bed, Bath & Beyond carries a 48-inch twisted oak walking stick in red for $55.99. It has others along the same lines in different wood and color schemes. The cotton inner blanket uses glass beads to provide mild pressure based on body weight. The blanket, which measures 48 inches by 72 inches, should weigh 7 to 12 percent of the sleeper. For a person who weighs 80 to 100 pounds, for example, a 10-pound blanket would do. An outer duvet, in a gray square quilted design, is made of minky, a soft polyester velour.